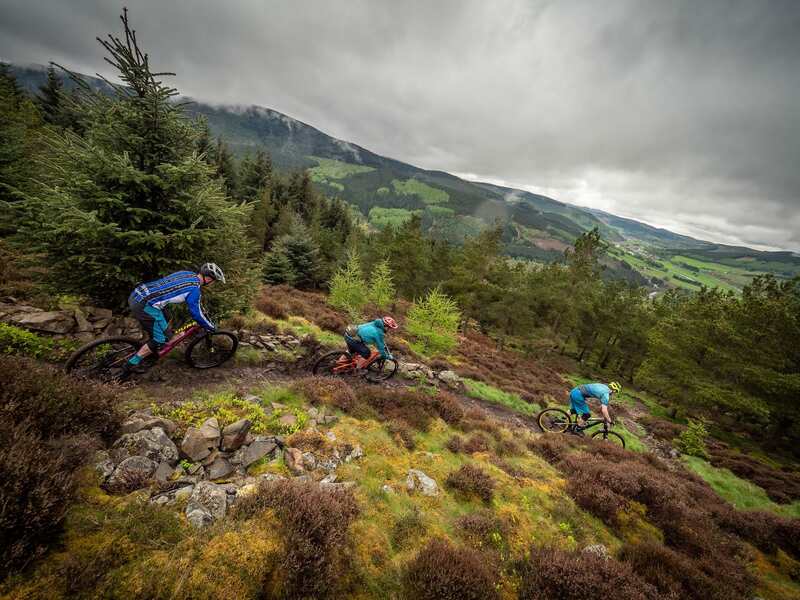 For years the Tweedlove Festival has done much to promote the Peebles and Innerleithen areas and to make things like the Golfie trails into mountain bike household knowledge. 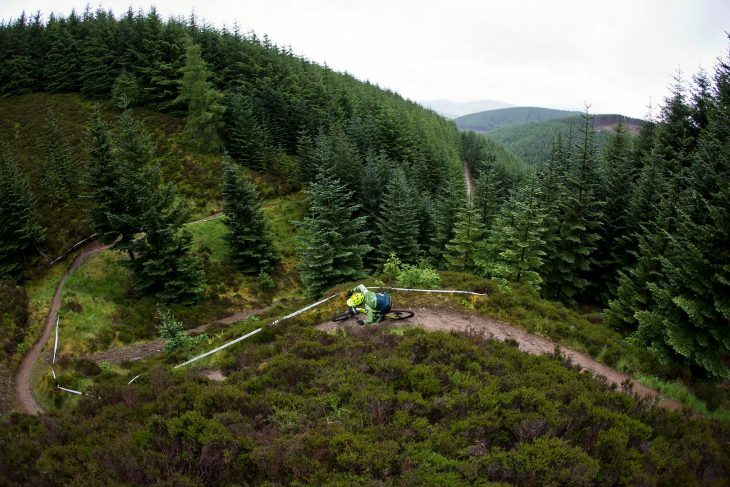 However, after ten years of events, the organisers have decided that the event needed a proper mix-up and so it has now just launched the Transcend Epic – described as the UK’s first ‘Trans Provence’ style enduro, with two days of uplifts and shuttles providing access to trails in forests from Glentress down the whole Tweed Valley to Yair and back again. And, importantly, for the first time at Tweedlove, the new event base will see event village, bar, entertainment and camping all in one place. 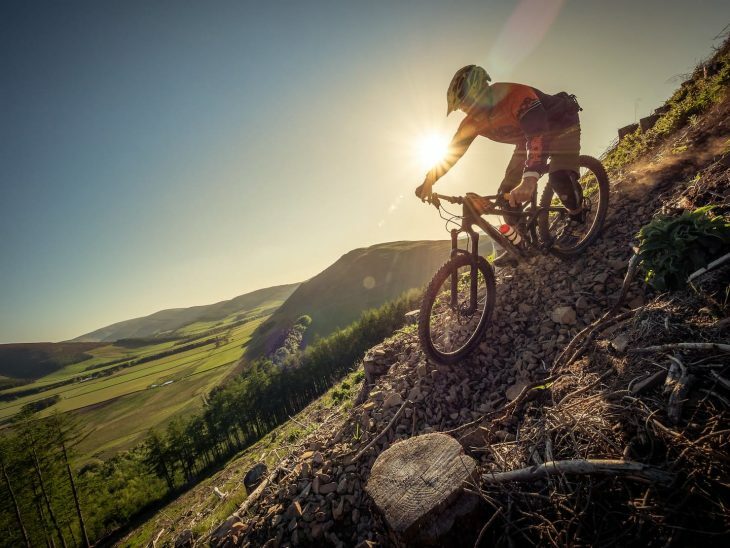 The event is the headliner for the re-imagined TweedLove festival weekend, now named Transcend Festival and is moving from Peebles to a site near the trails at Innerleithen, with camping and a fully contained festival site a crucial part of the planning. A new more festival-style weekend. “This is a big step up for us”, says Neil. “We’ve learned a lot over the last nine years and we want to put it to good use with something new. 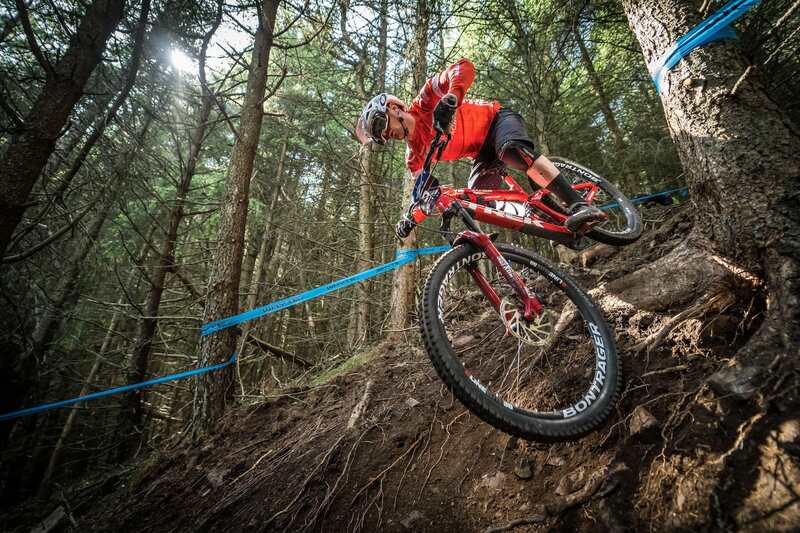 The aim is simple – to create the best bike weekend you can have in the UK. I think we have the perfect trails and all the assets needed to achieve that here in the Tweed Valley, so we’re putting everything we can into a creating a weekend of good times to equal the quality of the riding. 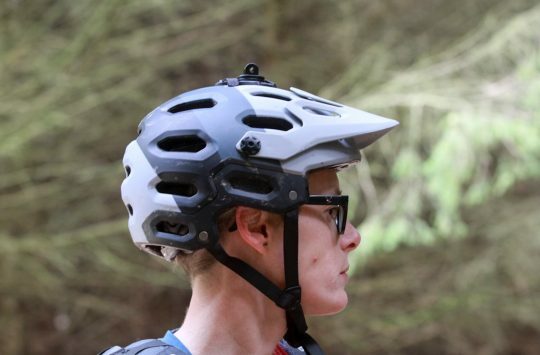 We’ve hosted a fair amount of the top level enduro racing in the UK to date, and we’ve always tried to show how inclusive the sport can be too. 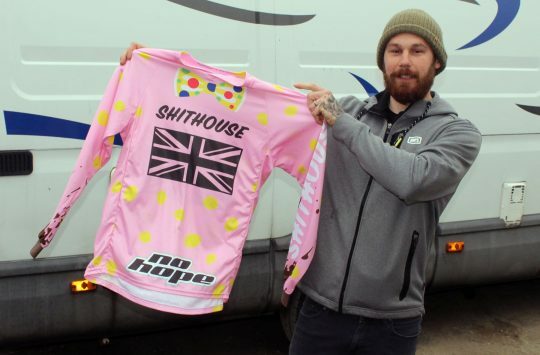 Building on that, we’re going for a ‘full grin factor’ approach – we want the riding to be as good as it can get, with uplifts and events to squeeze the most good times we can out of a weekend. And what’s better post-ride than looking at the bike bling with a beer in your hand, top tunes in the air and a bunch of mates to share it all with. Transcend Epic places go on sale at 7pm on Monday 3rd December. They’ll be limited to 150 places. More details will be available through the www.tweedLove.com website. 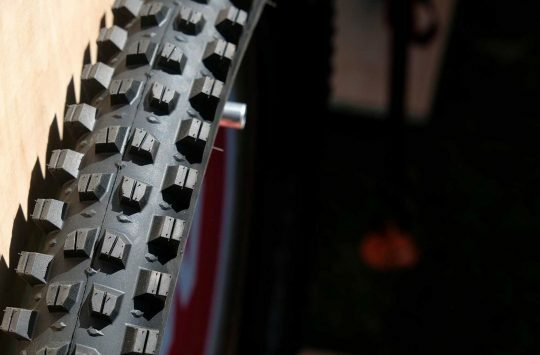 Fresh Goods Friday 424 - Christmas Comes Early To Singletrack Towers!